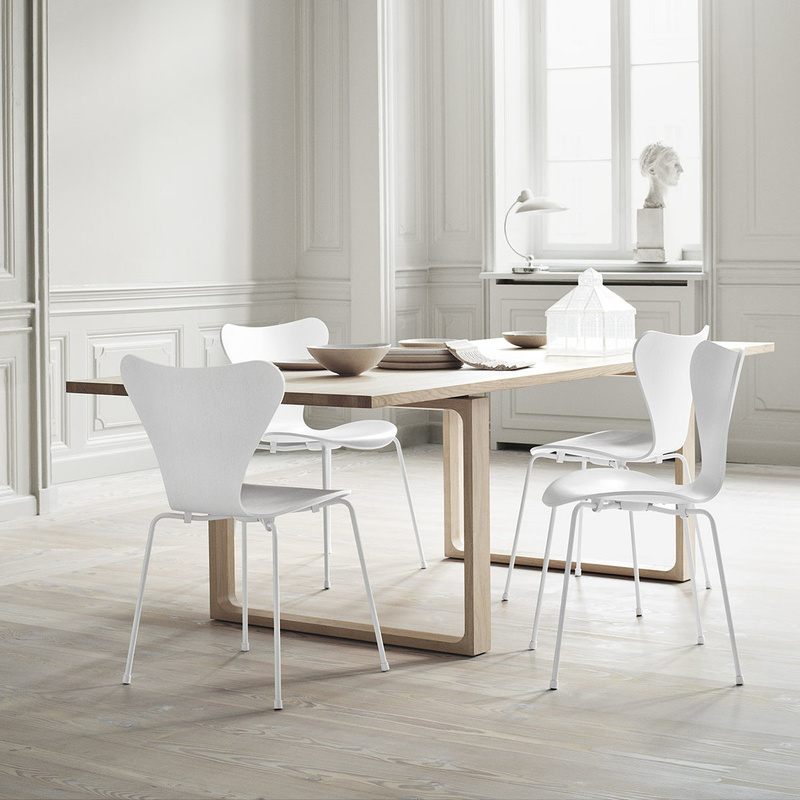 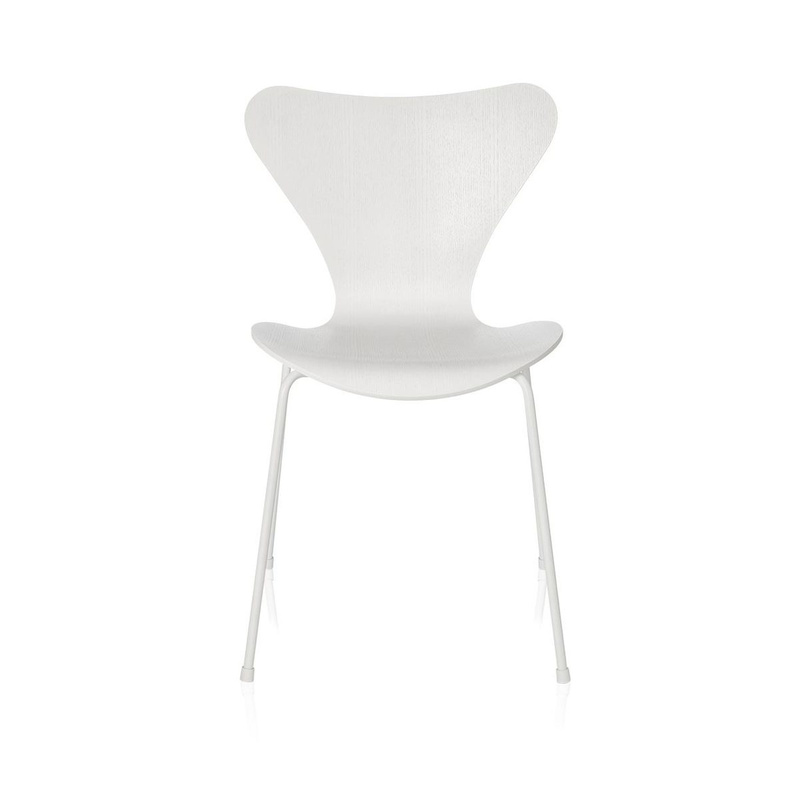 The Series 7 chair by Fritz Hansen is the designer piece that you've been looking for to fill up your kitchen! 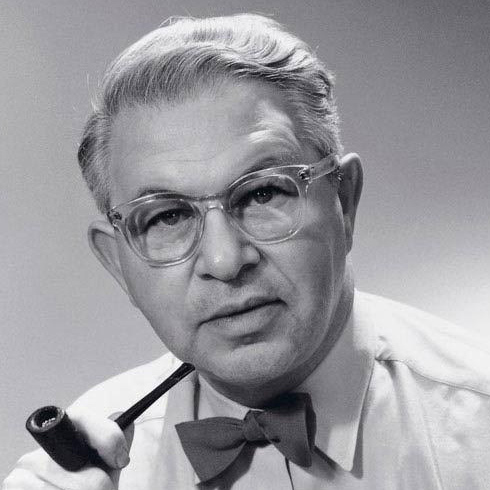 The Series 7 chair by Fritz Hansen is a designer piece conceived by architect Arne Jacobsen in 1955. 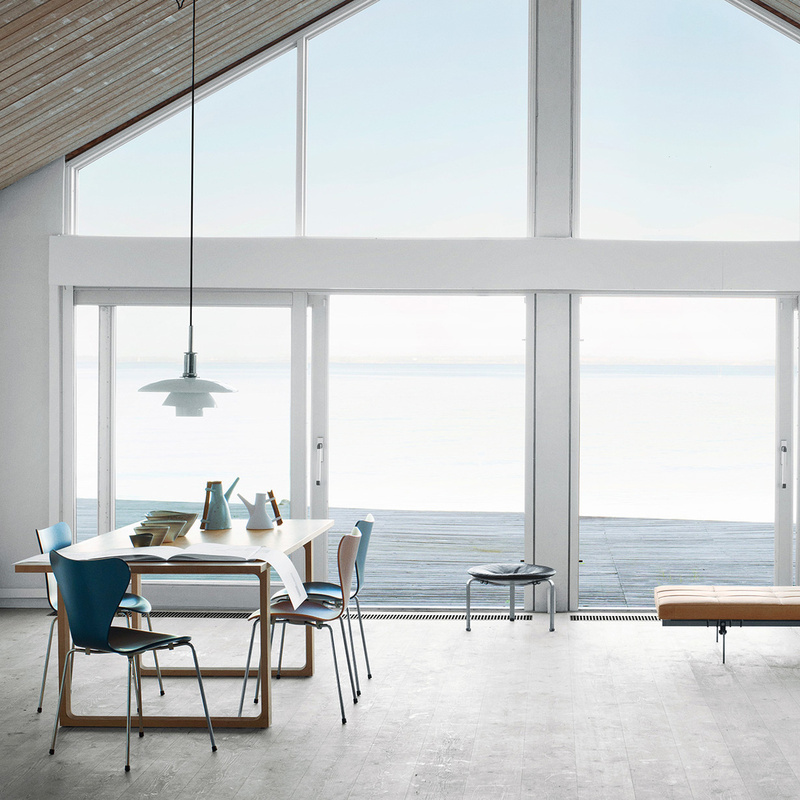 The collaboration between the Danish furniture brand and the designer dates back to 1934, and the fame of both of them go hand in hand. 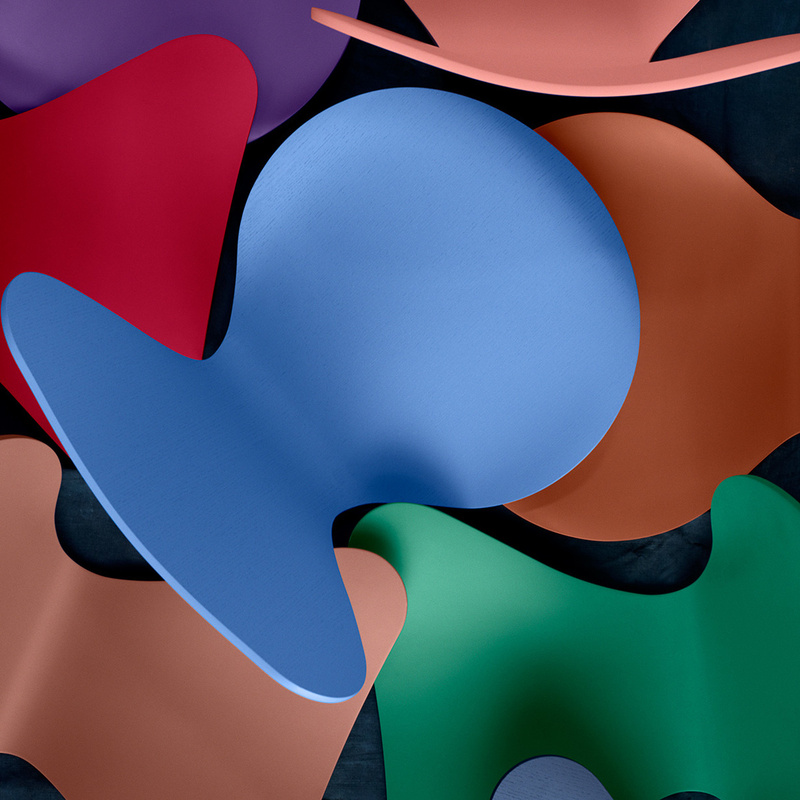 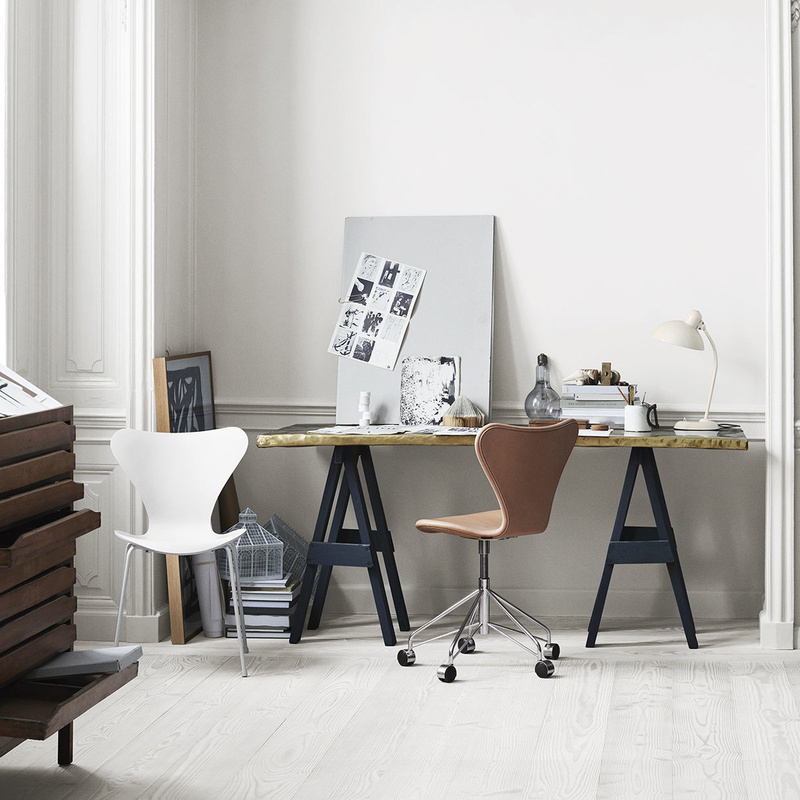 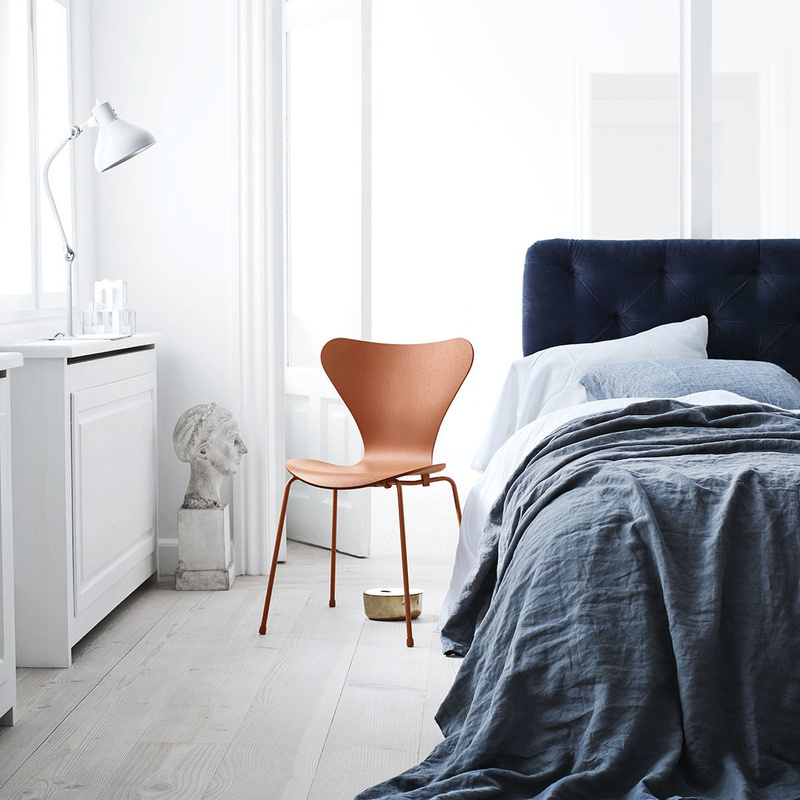 The Series 7 chair by Fritz Hansen is available in varying versions. 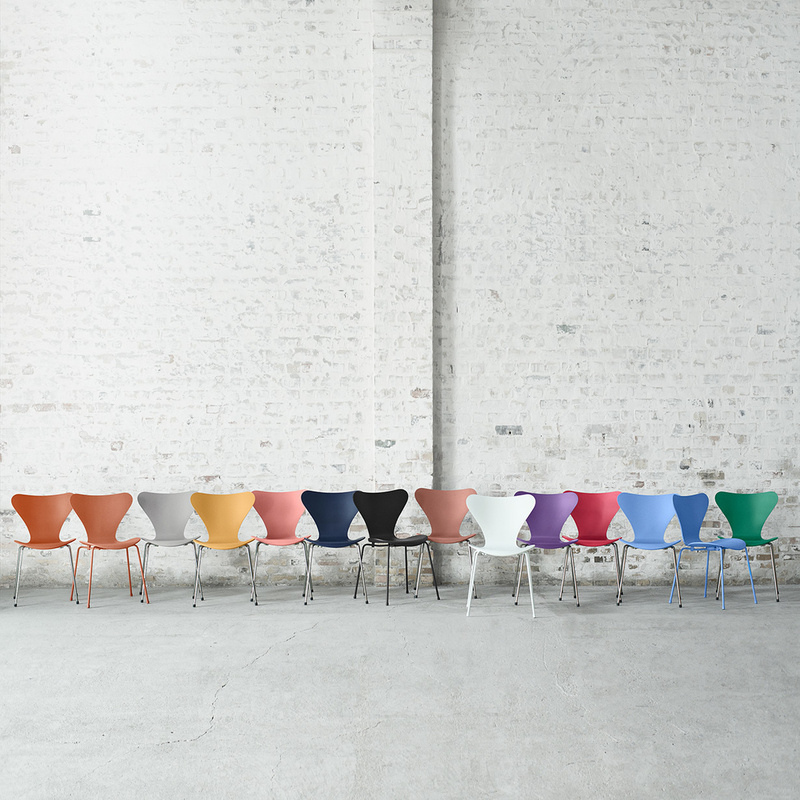 The rounded chair is made of pressurized multi-layered bendable wood and is one of the most remarkable products in terms of lamination technique as seen in the last century. 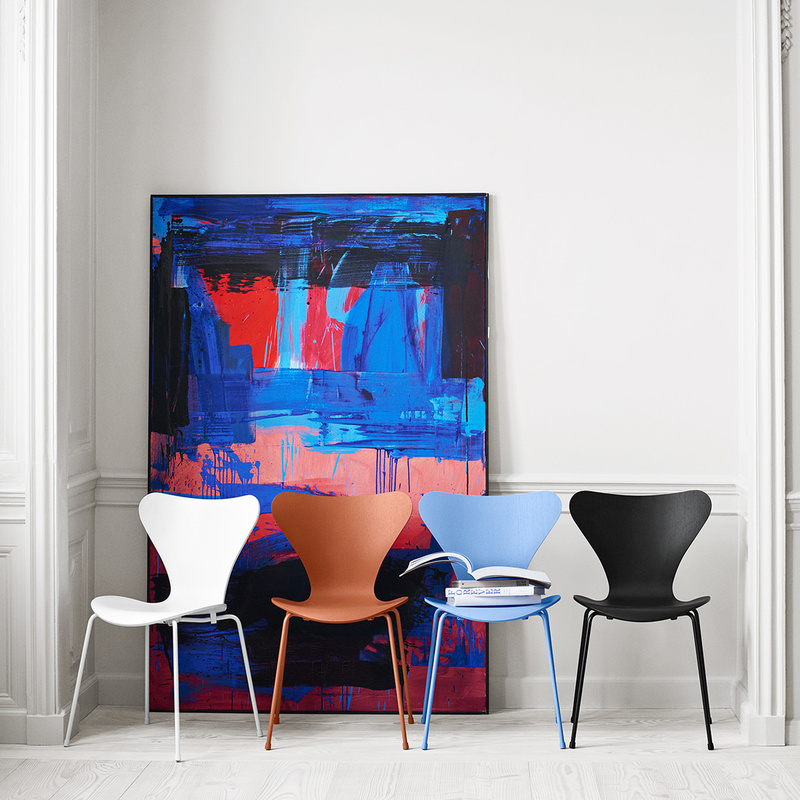 The Series 7 chair by Fritz Hansen has a base made of chrome-plated steel. 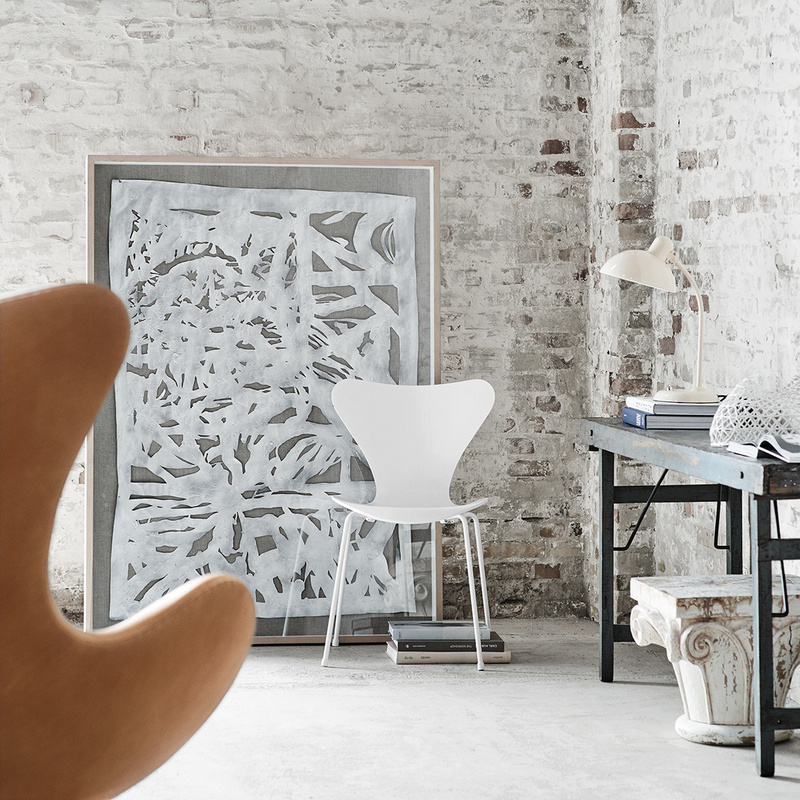 The Series 7 chair by Fritz Hansen is one of the best-selling chairs in furniture history, and its design continues to attract millions of avid enthusiasts worldwide. The Series 7 chair works well in every contest, from home to office as well as conference rooms, lounges, restaurants and even elegant and refined meeting spaces. 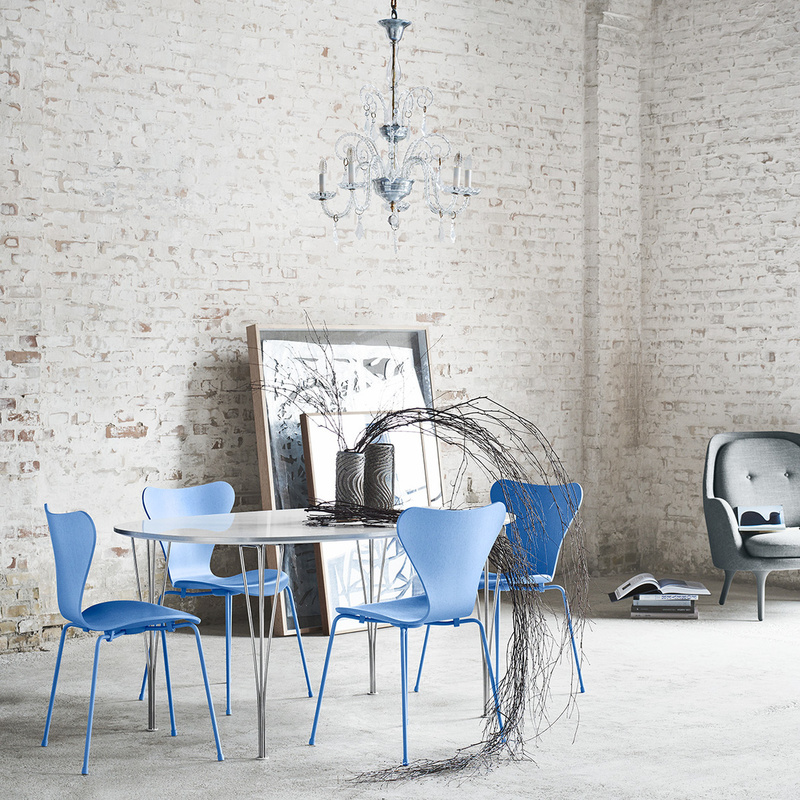 It can easily be paired to any type of furnishing, even classic looks, while raising the level of all-around style, especially alongside similar pieces with chrome-plated steel legs and upper part in tempered glass or lacquered wood. Getting your hands on a designer item like the Series 7 chair by Fritz Hansen is a dream that only a select few get to realize; it's proven to be an important factor in international design history.